He will also receive the Michael Jackson Video Vanguard award at the show on August 25, the network said. Timberlake is tied with Macklemore & Ryan Lewis for the most nominations, with six each. 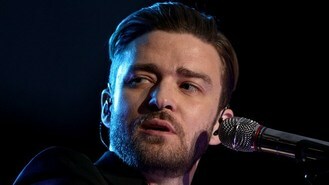 Timberlake's nominations include video of the year, best male video and pop video for Mirrors. His comeback album, The 20/20 Experience, is the year's best-selling album. He will release The 20/20 Experience: 2 of 2 on September 30. Lady Gaga, Kanye West, Katy Perry, Miley Cyrus and Robin Thicke will also perform at the VMAs.